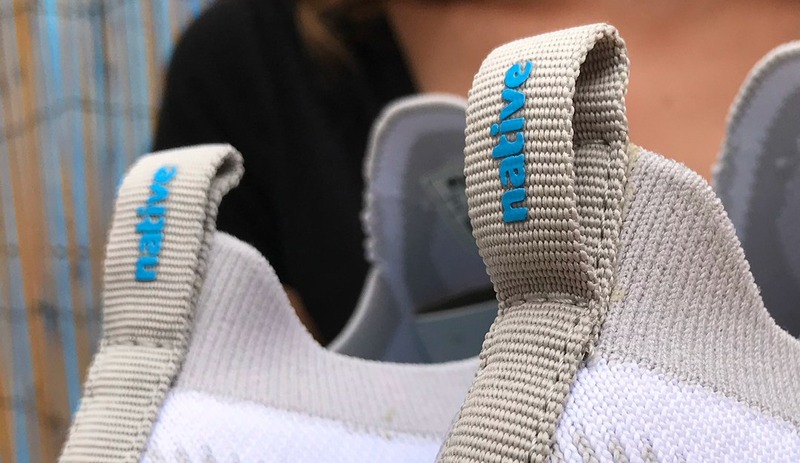 Native puts footwear in a new perspective: its own. 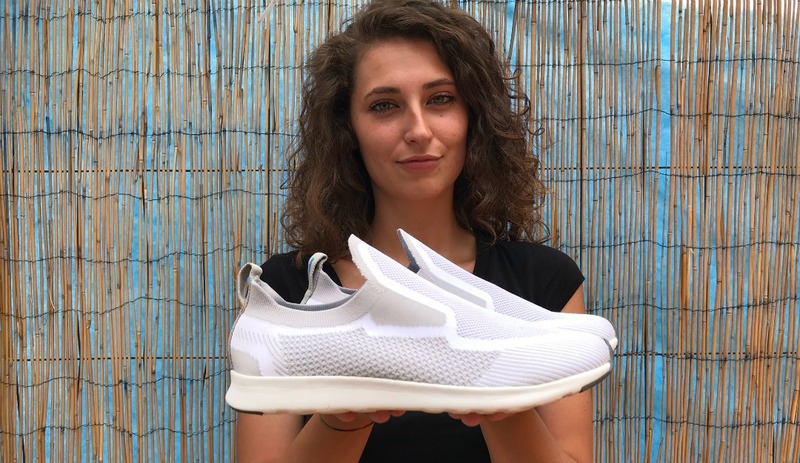 Never a brand that goes for the easy way, Native wanted to make the difference in a world of copycats with the groundbreaking vision of making most of its styles as EVA full-injection moulded shoes. With this said the brand had an evolution through the years since Native kept giving its own version of what was on the market. 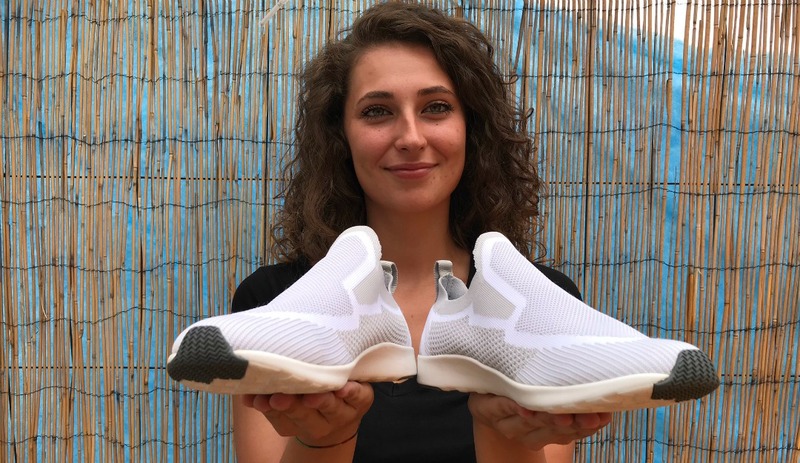 An EVA shoe is probably more suitable for Winter (even if the perforated styles Jefferson or Miller are proof of the contrary) must have thought the designer, so the idea of a new silhouette made of Liteknit surfaced. 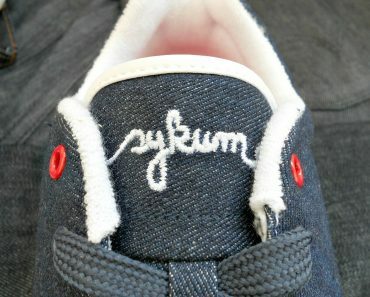 Here comes an unexpected new style taking lifestyle sneakers to another level: AP Zenith Liteknit. This 3D stretch fabric contributes to give you a one of a kind fit that is at the same time lightweight and breathable. 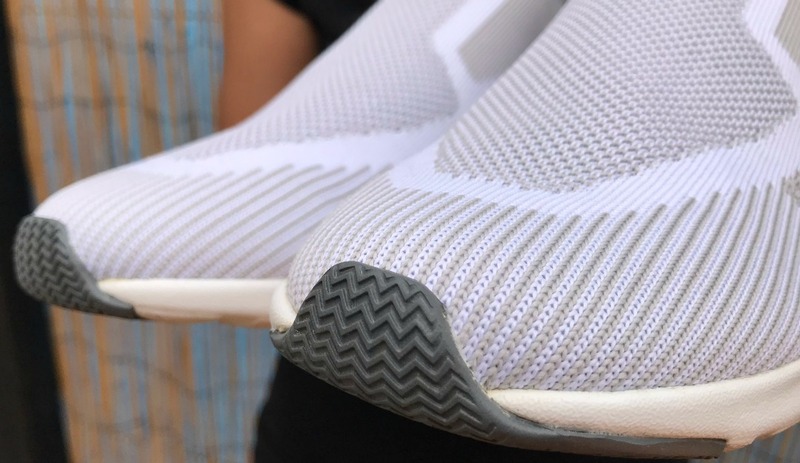 In order to make the shoe the most breathable ever you also have a perforated Superfoam insole. 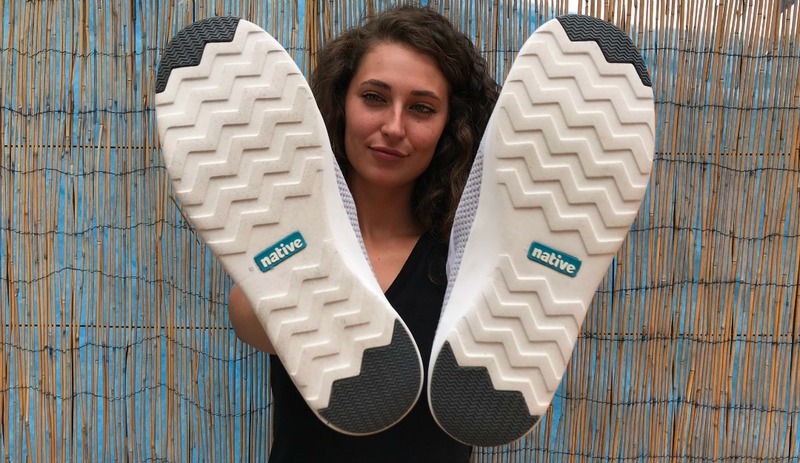 With a collage of patterns revolving around white and grey as one of the 3 available colorways, the feeling you have when you wear these sneakers brings back Native claim: “Keep it Lite”. 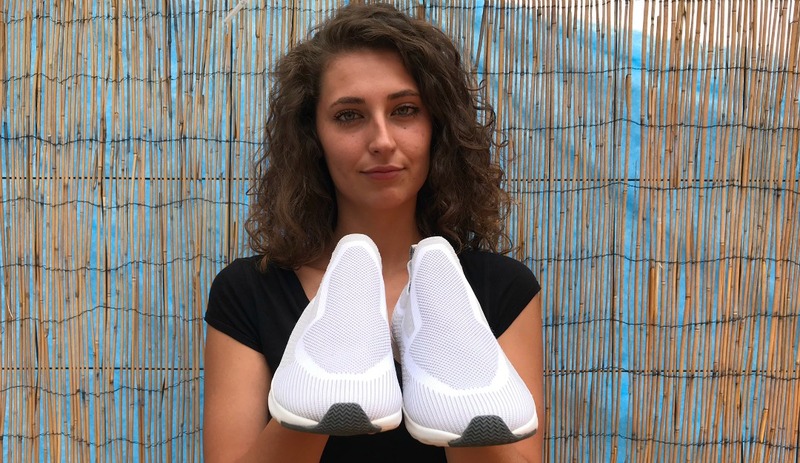 These stretch Liteknit upper slip on have a main point of strength and it’s exactly this: they give you a sensation of freedom. Forget socks and wear your AP Zenith carefree with naked feet: you can always wash these sneakers and they are ready to be worn again. 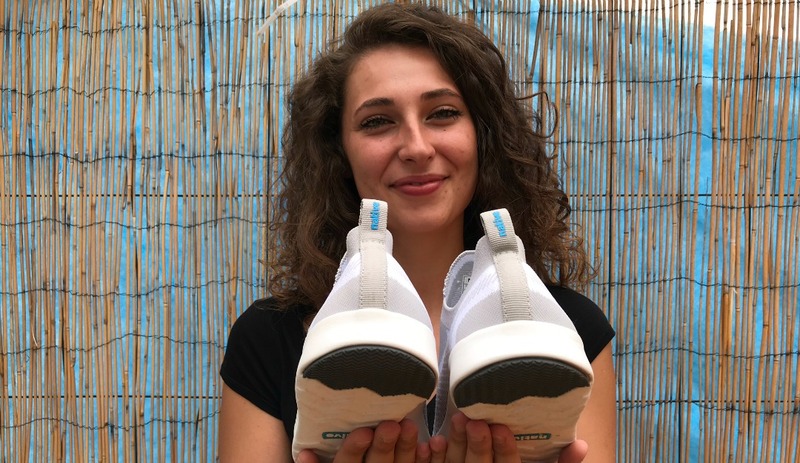 Check closely how the upper is thermo welded with care to its EVA midsole and outsole through the low emission craftsmanship that is crucial for the standards decided by Native founder Damian Van Zyll de Jong. Let yourself go to an experience that will open a new world for you: give a try to Native. Show that you can think outside the box when it’s time to figure out a unique style, checking out Blakshop section of Native. Say “bye” to old perspectives.